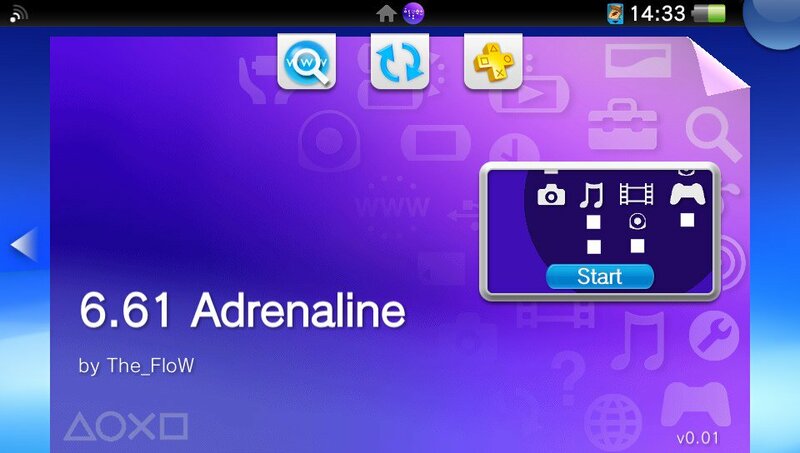 Today developer TheFl0w has released a new update to his eCFW (Adrenaline). Check out the changelog and the download link provided below. - Added ability to skip adrenaline boot logo. - Added message for original filter. - Fixed bug where payloadex was not updated and caused some bugs. - Fixed '20000006' bug on PS TV. Network update will work on PS TV in the future. - Changed CPU clock back to 333 MHz.